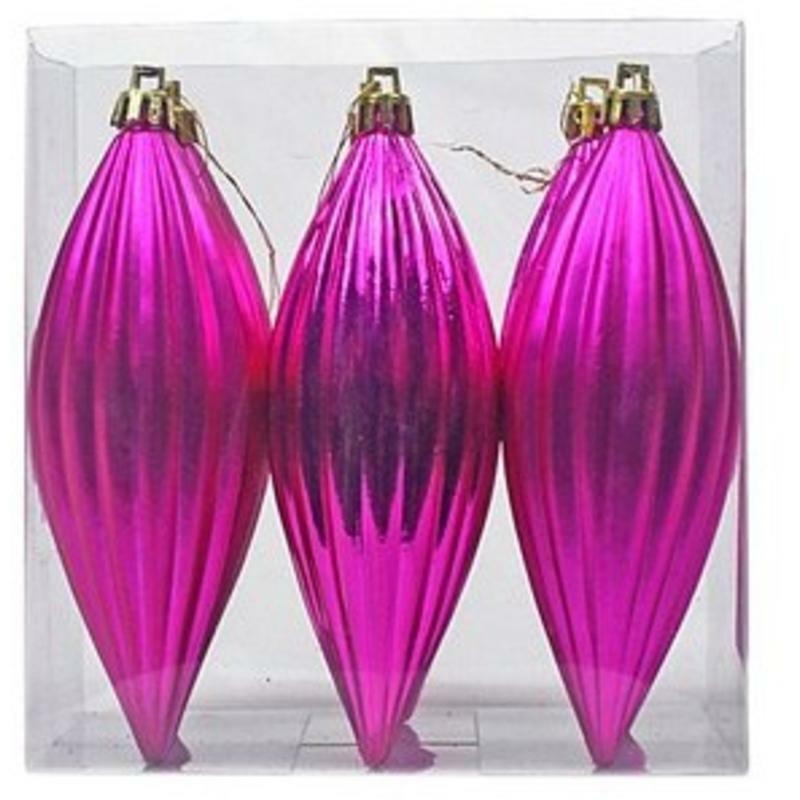 For an alluring and captivating holiday display, try these 12cm Magenta Olives. 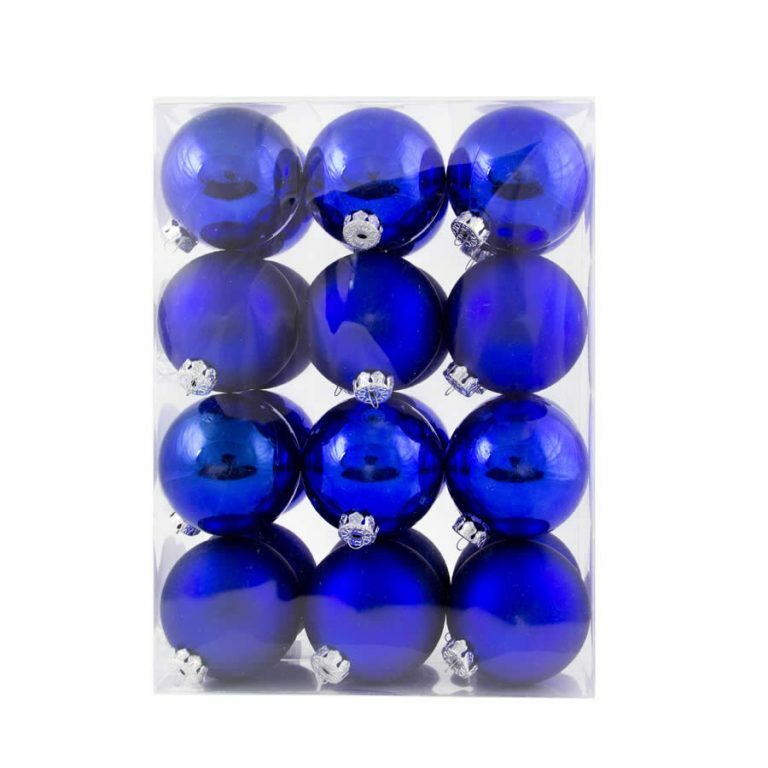 These make stunning accents on your Christmas tree, and are the perfect way to enhance a simple green wreath or swag. The combination of the rich, dark green and the jewel-tone of magenta make for a most intriguing and dazzling display. These have a handy prefabricated hanger near the top of each tear-drop shaped olive, which makes it easy to secure them to a bough, package, or branch of your family’s holiday tree. Pair these with gold for a bejewelled look that no other homes in your neighbourhood will be able to replicate. Add silver for a heavenly approach to your home’s decor, and enjoy these Christmas Decorations.